Whitworth University is proud to announce it has placed fifth on Zippia.com’s list of best schools in the state of Washington for music majors. Zippia.com, based in San Mateo, Calif., was created by technology, marketing and career experts and assists students in researching career paths and the schools that may be best suited for their interests. 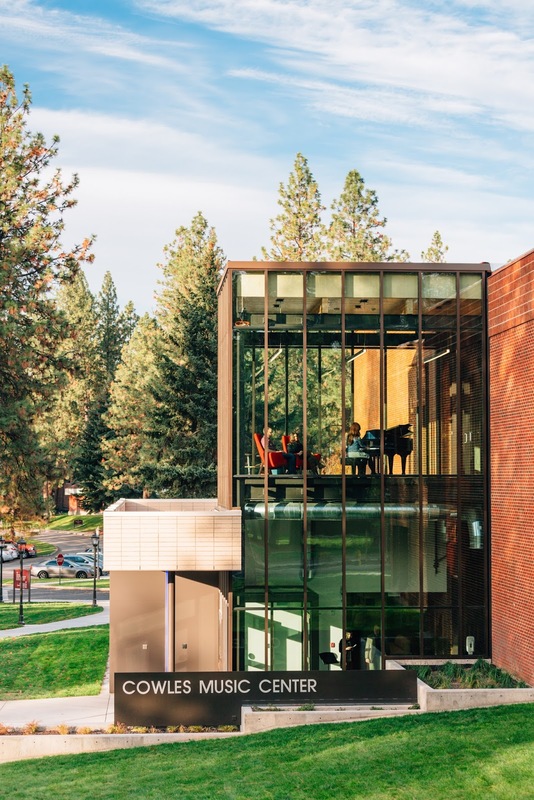 The Whitworth music program is widely recognized for preparing students to excel in competitive graduate programs, in performance careers, as music educators, and in a variety of other careers across the performing-arts spectrum. It has an average of 85 majors (music and music education) and hundreds of students who participate in more than 20 outstanding instrumental and vocal ensembles.